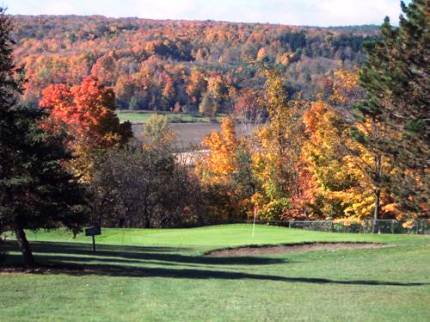 Woodlynn Hills Golf Course is a Public, 18 hole golf course located in the scenic Genesee River Valley and Finger Lakes region of western New York, just 3 miles from Letchworth State Park ("The Grand Canyon of the East") in the village of Nunda, New York. 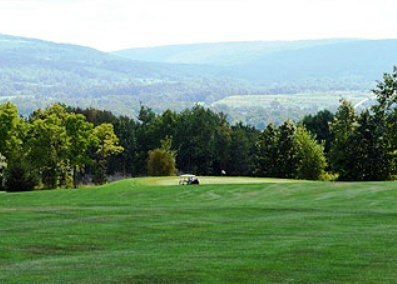 Woodlynn Hills Golf Course first opened for play in 1997. The course was designed by Russell Barber. This course is hilly with elevation changes of up to 100 feet. The course was cut out of the forest and is a links-style design, which leaves each hole isolated from the other. 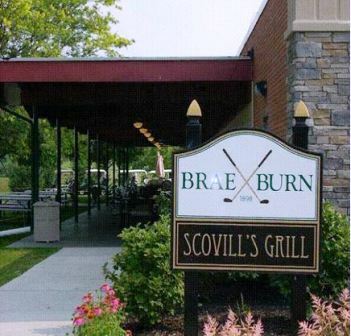 The course presents incredible views of the surrounding area and is challenging for golfers of all abilities and levels. Woodlynn Hills Golf Course plays to a par-70 and 6,366 yards from the back tees.